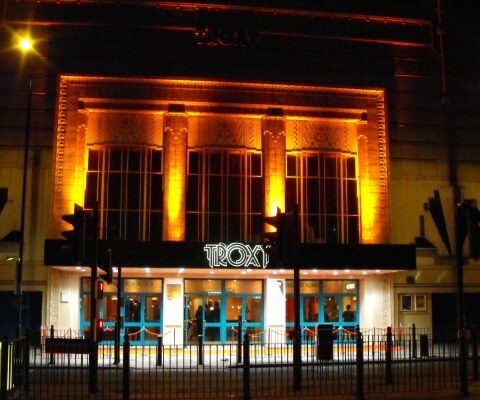 The Troxy is one of London’s grandest venues, built in the early 1930s and, at birth, was a 3500 seat cinema, one of the first screens to show the original King Kong. It has since been home to the Royal Opera House and Mecca Bingo up until it was restored to much of its original glory around 2005, when they began taking corporate event bookings. 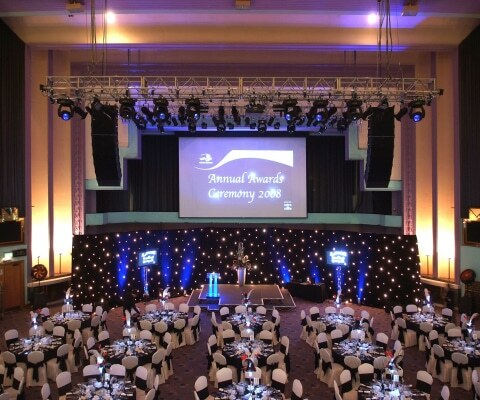 It’s now a multi-award winning event space, recognised as one of London’s most versatile. 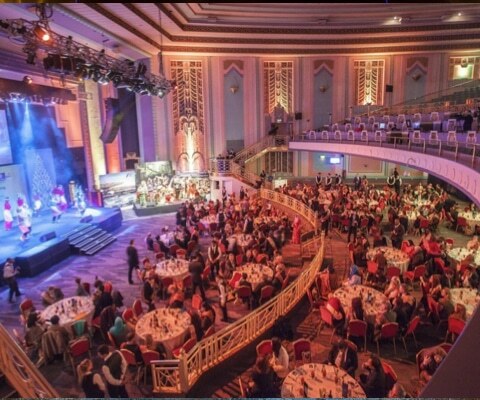 The Troxy hosts sporting events, concerts, conferences, awards dinners, weddings and much more. Capable of hosting for 300-3100 across every event format you can think of. This really is one of London’s leading venues and they have the case studies to show for it.